(Part of the He Is Here series). 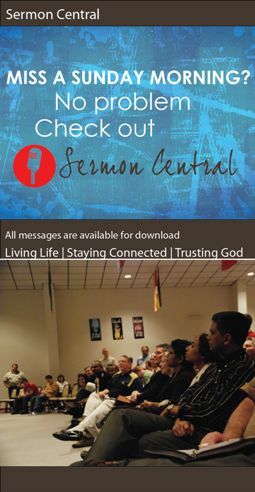 Preached by Dr. Sam Matthews on May 27, 2018 (Sunday Morning). Preached by Dr. Sam Matthews on May 20, 2018 (Sunday Morning).